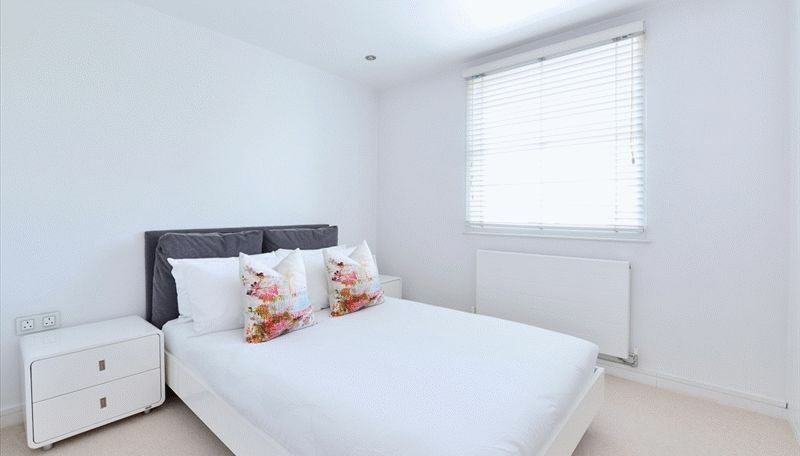 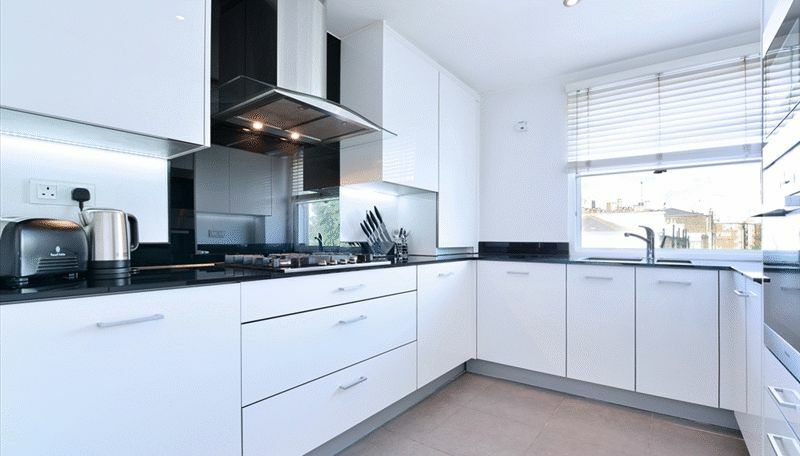 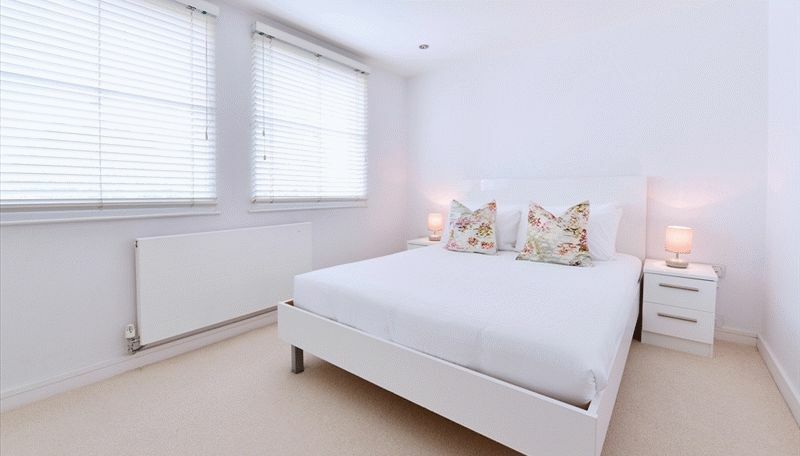 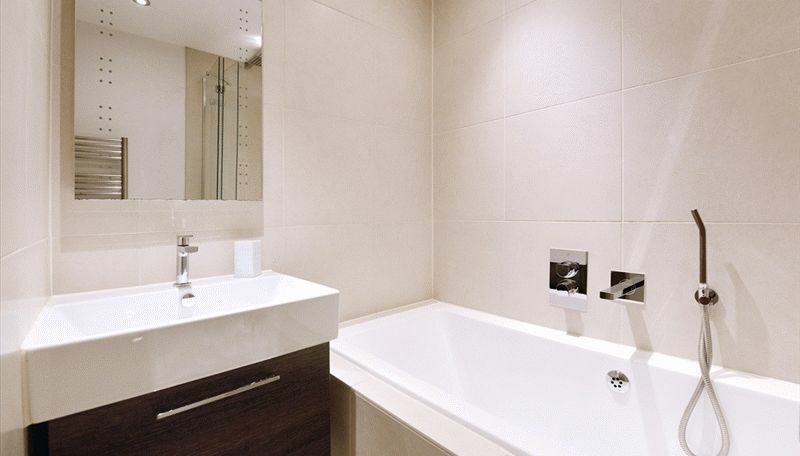 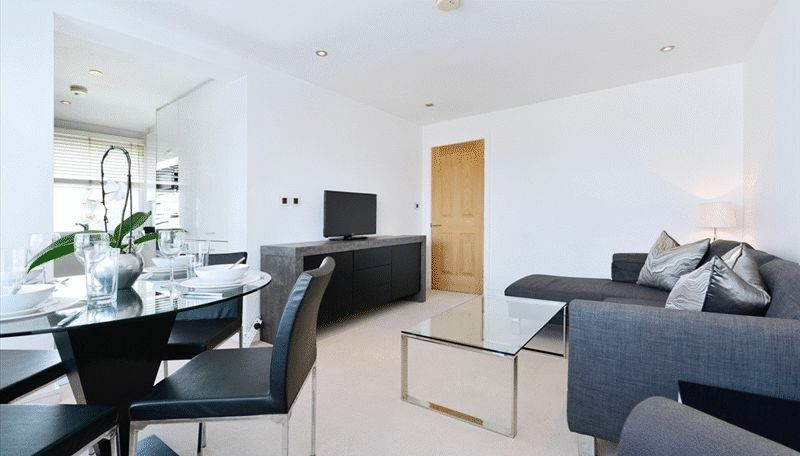 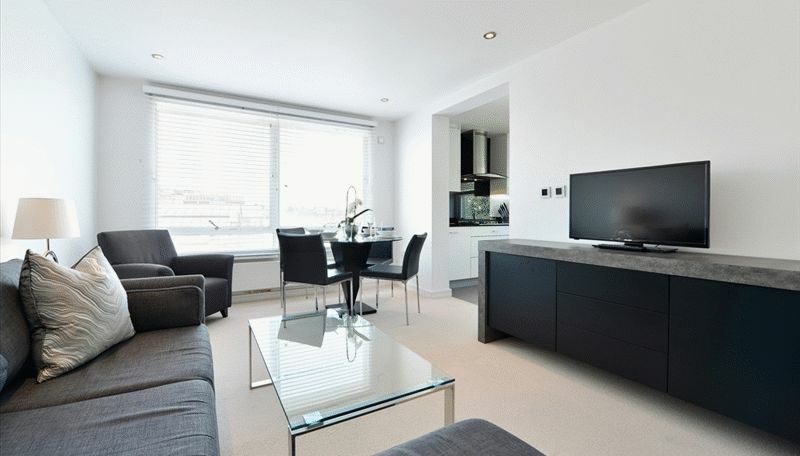 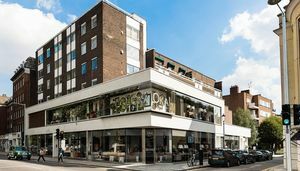 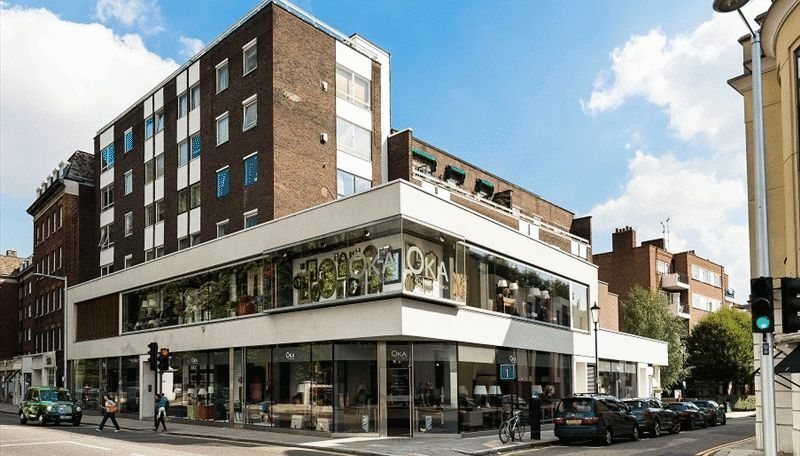 Ellipse properties is pleased to offer this stunning fourth floor, two double bedroom apartment is set in a quiet, modern ported building, located in the heart of South Kensington. The apartment consists of large reception room and bright modern kitchen with fully integrated appliances. 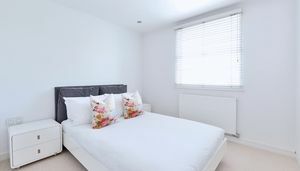 It also has two good sized double bedrooms with built in wardrobes, a modern bathroom and separate WC. The property is newly decorated and is fully furnished with brand new, quality modern furniture.